The Mail Online has been slammed for “spreading panic” after circulating a 10-day-old tweet while an incident unfolded near Oxford Circus. 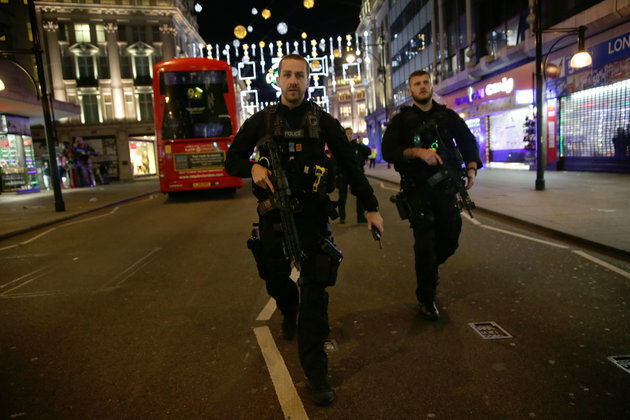 Oxford Circus Tube station was evacuated amidst chaotic scenes Friday evening after police were alerted to “a number of reports of shots fired”. But after further investigation police issued a statement saying that “to date police have not located any trace of any suspects, evidence of shots fired or causalities”.